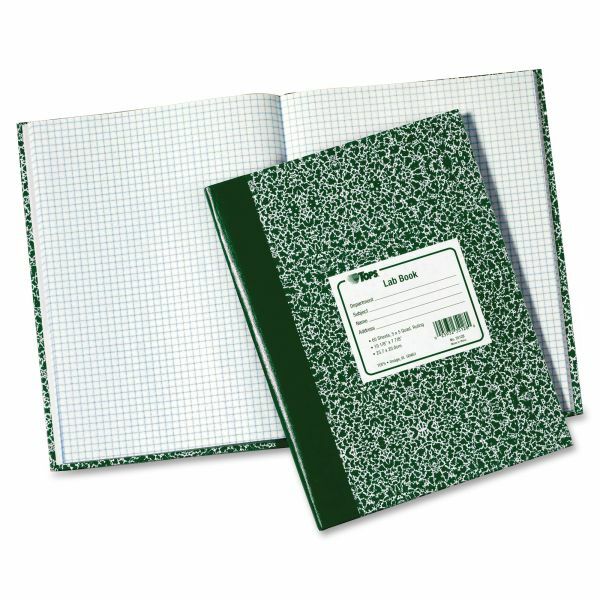 TOPS Quad Ruled Lab Research Notebook - Lab Book with stiff cover is ideal for lab work and documenting results. The cased-in construction lies flat for easy writing and copying. Stiff cover protects pages. 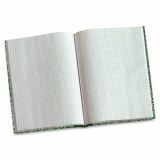 Includes 60 white sheets with 5 square inch rule. 7 3/4" x 10 3/8"